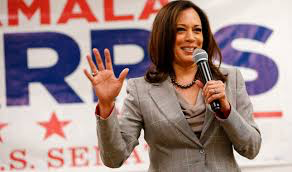 The 2020 candidate for then Democratic Presidential nomination answers some questions…. She added: “They are trying to do what has been happening over the last two years, which is powerful voices trying to sow hate and division, and so we need to recognize when we’re being played.”…. She added: “Listen, I think it gives a lot of people joy. And we need more joy.”….